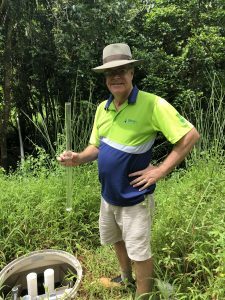 As part of our ongoing commitment to delivering advanced sewage treatment solutions to the Pacific, our staff regularly travel to Fiji to visit clients, carry out inspections, and undertake training and education of staff onsite. We believe that providing continuing support beyond installation is very important. Of course, we also love the Fijian hospitality! The Kubota sewage treatment unit at the Pleass Global Bottling Facility in Namosi has operated smoothly since installation. During our most recent visit to the site, we met with management and staff to inspect the system. Our site technician also conducted education and training on the day-to-day maintenance of the sewage treatment plant. The company is very happy to see the high quality of water treatment being provided by the plant. While visiting the site, our technician took the onsite staff through several processes related to general upkeep and maintenance of the STP. With continued onsite management of the system by Pleass, the plant will continue to operate at this high level. 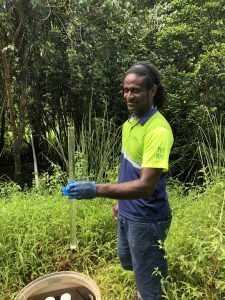 Our technicians will be returning to Fiji to complete further education on the sewage treatment facility in the near future. True Water and their Kubota systems have proven a good solution to our wastewater treatment needs. The equipment is performing to spec but it’s the service by True Water that stands out most. They exceed our expectations and stand head and shoulders above other contractors and suppliers (of which we have hundreds and over 30 from overseas many of whom claim to be the best, so that is saying something). Pleass Global Limited highly recommend True Water. 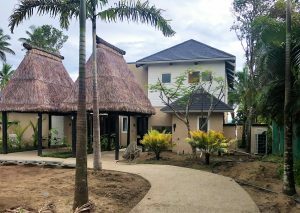 A True Water site technician recently spent time in Fiji completing work at the Nanuka Auberge Beachfront Villas. Due to open to the public soon, the villas have now been connected to the sewage treatment facilities installed under the supervision of True Water on a previous visit. 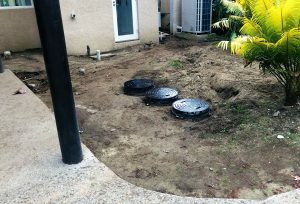 The landscaping is being completed with the compact, below ground systems set to disappear into the tropical gardens. 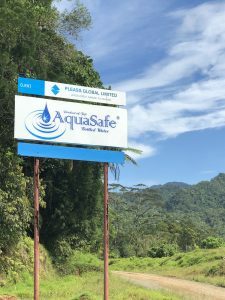 During their time on site, True Water has provided ongoing education to employees of the resort in the day-to-day maintenance of the sewage treatment facilities. Due to this onsite training, our technicians can manage the site between visits with support from the Nanuku staff. By providing this important service, Nanuku Resort can be confident and secure in the continuing function of the wastewater treatment plants. Auberge Resorts are located around the globe and feature unique locations, luxurious accommodations and exceptional service. Their luxurious resorts are designed to embrace and enhance the natural beauty of their surroundings. 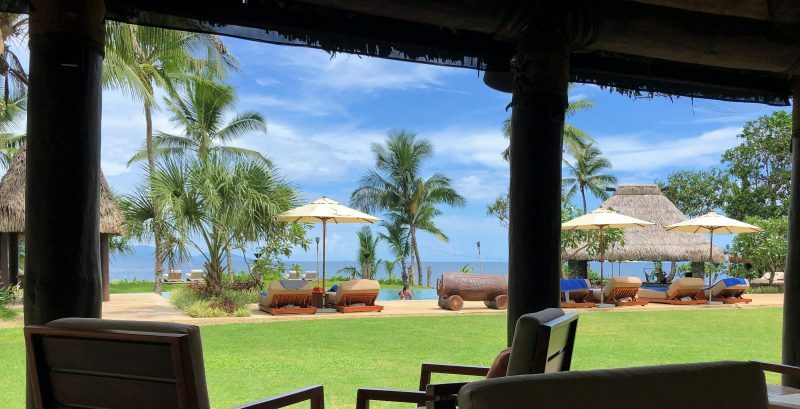 The new Auberge Nanuku Beachfront Villas are no exception with the new resort villas built to sit in harmony with, and respectfully within, the pristine tropical environment.